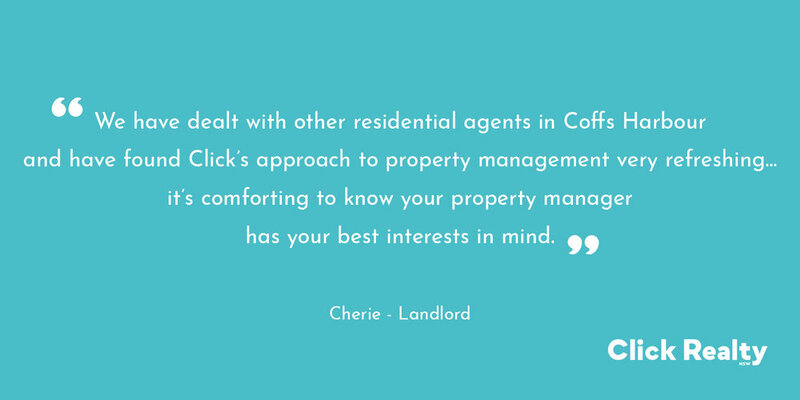 Once you have been approved for a property you will receive an email from Click Realty NSW providing you with your unique tenant reference number. This reference must be used every time a payment is made to ensure the money is receipted to your tenancy. If you do not have access to the internet, please contact your financial institution to arrange payments. 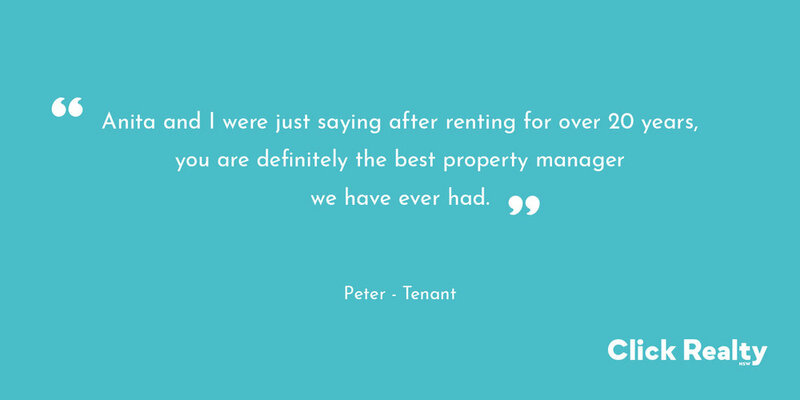 If you have any queries in regards to paying your rent and/or the methods available, please contact us today.